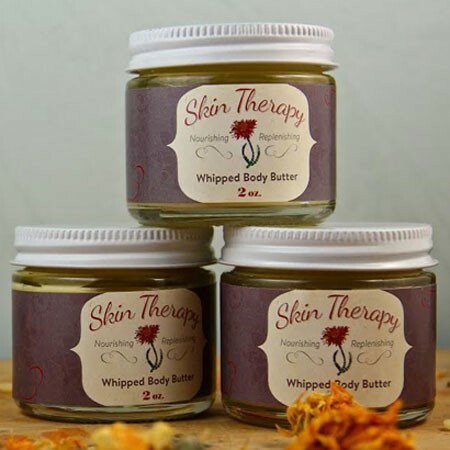 Stop by our recipe box and give it a try. 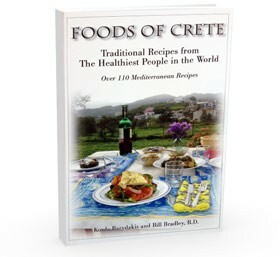 Koula Barydakis was born into a long tradition of eating and living Mediterranean on the Greek island of Crete. 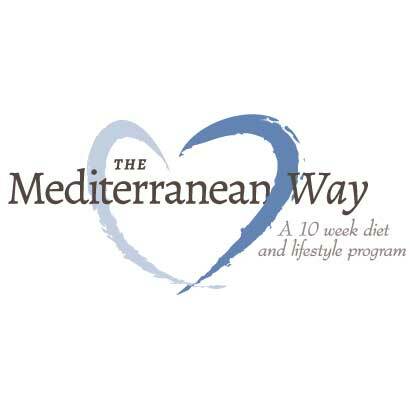 She is a chef who has worked in many of the top restaurants in Crete and in Greek Town in Toronto, Canada. 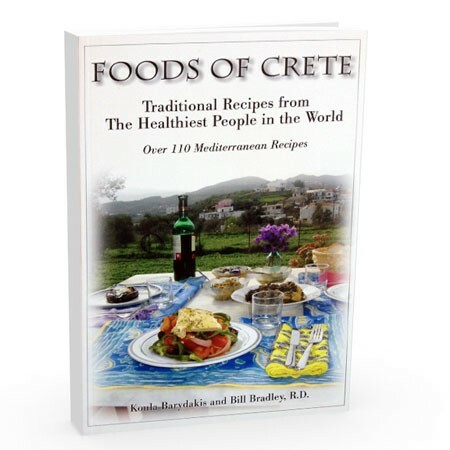 Koula is the co-author of “Foods of Crete, Traditional Recipes of the Healthiest People in the World” and is currently completing her second cookbook. 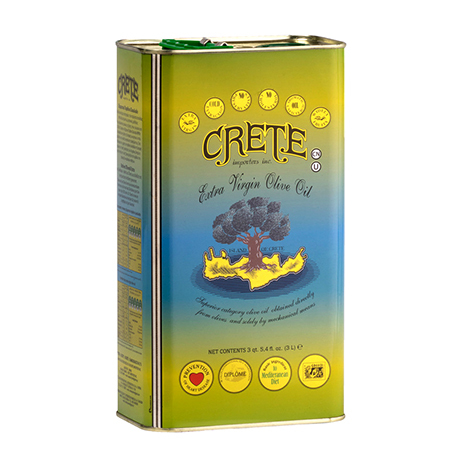 Koula teaches cooking classes to tourists in Crete and has been hired to teach classes in other countries as well.